Apx. 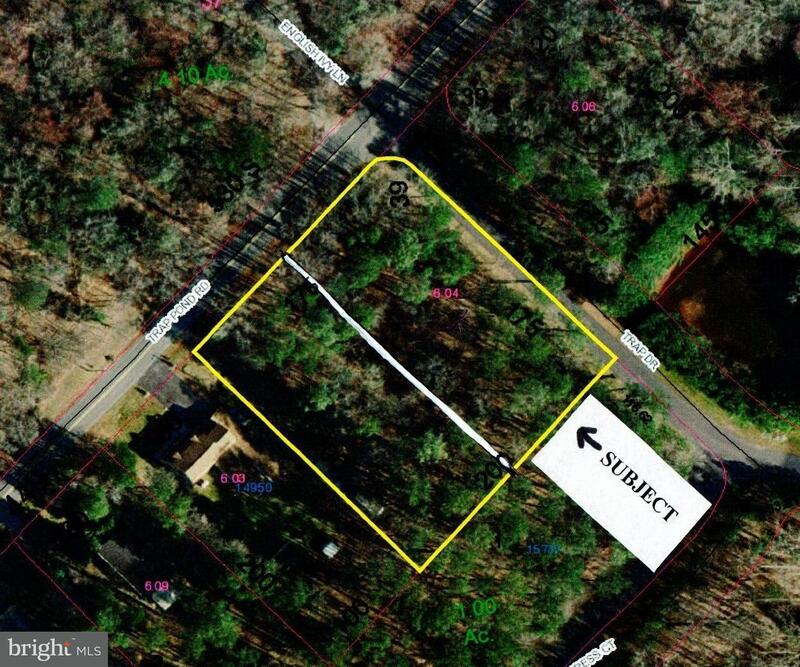 1/2-acre wooded, corner building lot located seconds from Trap Pond State Park, just outside the bounds of "Woods at Trap Pond." Stick-built homes only. NO HOA FEES! County restrictions apply.